In layman’s terms, Rev. 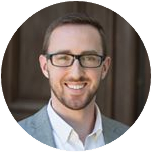 Hyde sketches the historical roots of the Reformed churches, their scriptural and confessional basis, their key beliefs, and the ways in which those beliefs are put into practice. 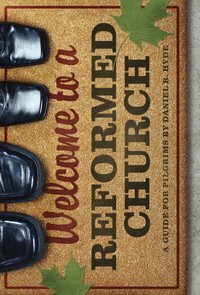 The result is a roadmap for those encountering the Reformed world for the first time and a primer for those who want to know more about their Reformed heritage. I’m really interested in reading what Hyde has to say and it may just be a book that I’ll have to always have a couple of copies spare to give away. A sample chapter is available for free download and/or you can pre-order a copy here. Update: Lord willing, I’ll be interviewing Rev. Daniel Hyde about his soon to be released book, and there may be a couple of other surprises in store as well. So stay tuned over the coming weeks!